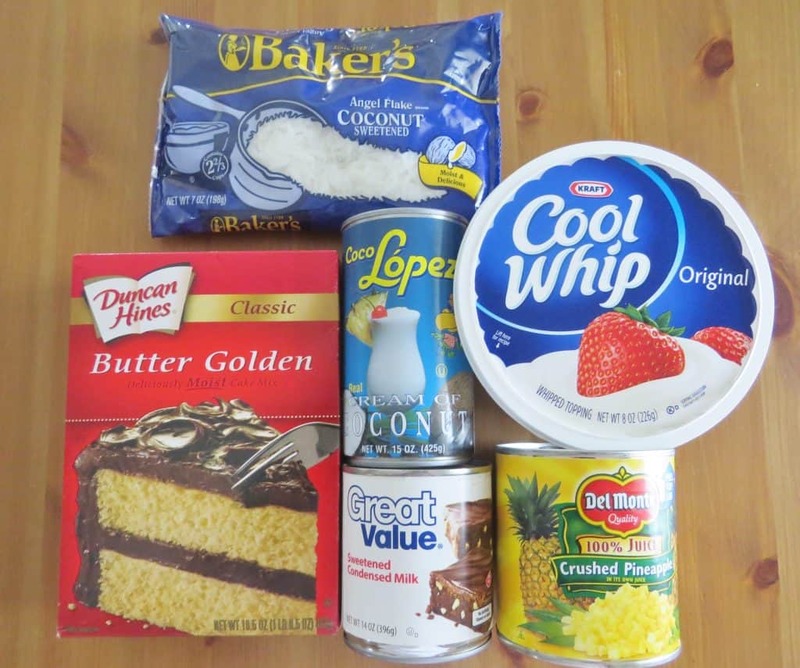 Piña Colada Poke Cake is made easy by using a butter boxed cake mix poked with cream of coconut. It’s non-alcoholic. Topped with COOL WHIP and coconut! It’s like sunshine in a cake! 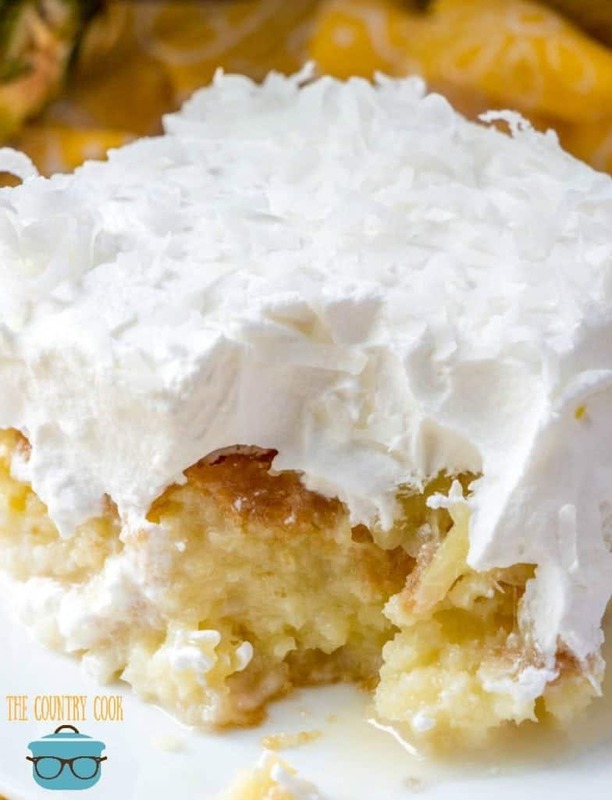 PINEAPPLE COCONUT CAKE – EASY AND SO GOOD! 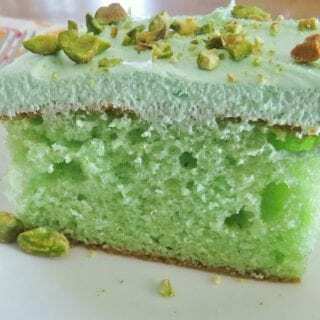 This cake is a fun little spin on the COCONUT CREAM POKE CAKE I shared a while back. 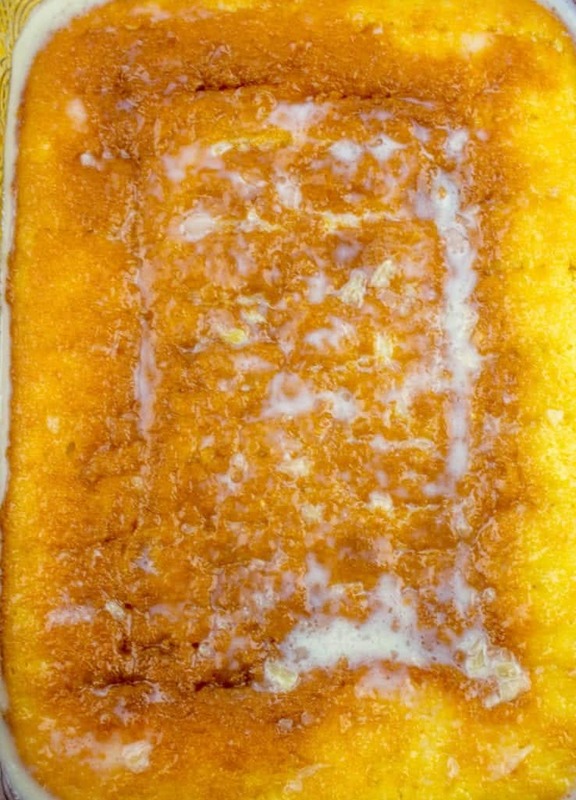 This cake is so moist because of the glaze that is added to it. Yet, it manages to not taste heavy at all. It tastes so tropical and absolutely scrumptious. I hope you’ll give it a try! 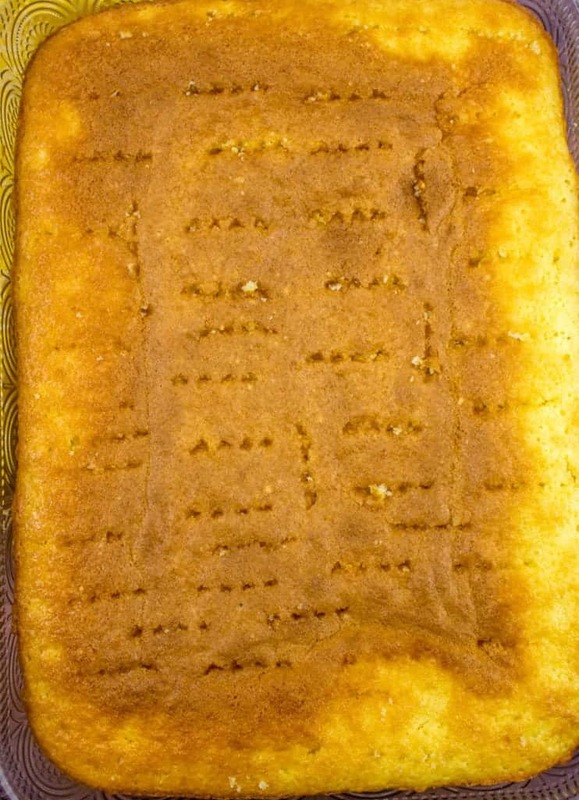 Prepare butter cake according to package directions. While cake is baking, drain crushed pineapple into a bowl. We need that juice for the cake. 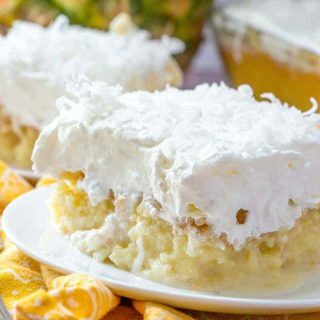 In a separate bowl, whisk together cream of coconut, sweetened condensed milk and pineapple juice. 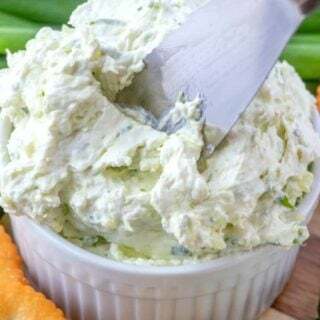 When you open the can of cream of coconut, you will probably see that some of the coconut oil and cream have separated so it’s really important that you whisk this mixture so you get it combined and get most of the lumps out. Once combined, mixture will be thin. When cake is done, take it out of the oven. While cake is still warm, begin poking holes in the top. I have found that this little carving fork that came with my knife set works great for poking holes quickly. Do knife sets even come with these anymore? If you don’t have one, just use a fork or similar size utensil. Then pour cream of coconut mixture evenly over cake. The cake will be pretty saturated (like a Tres Leches cake.) After about 30 minutes it will look like this. 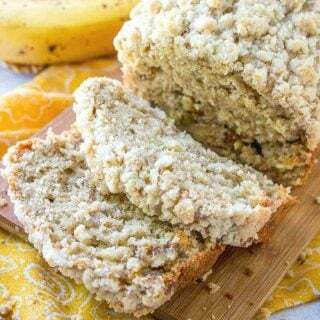 Once cake is completely cooled top it with crushed pineapple. Then spread COOL WHIP on top. Then sprinkle shredded coconut on top of the COOL WHIP. This cake needs to be kept refrigerated. Make sure you cover it with some plastic wrap or a lid. 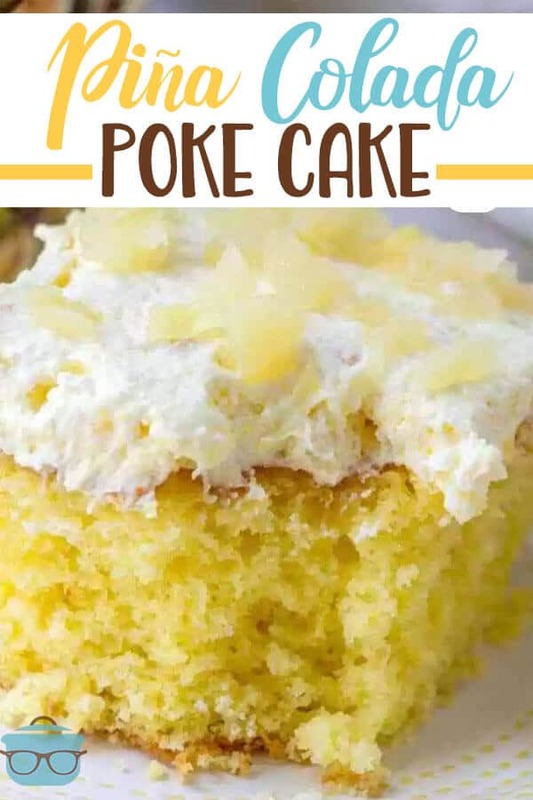 Pina Colada Poke Cake is made easy by using a butter boxed cake mix poked with cream of coconut. It's non-alcoholic. Topped with COOL WHIP and coconut! While cake is baking, drain crushed pineapple into a bowl (saving the juice). 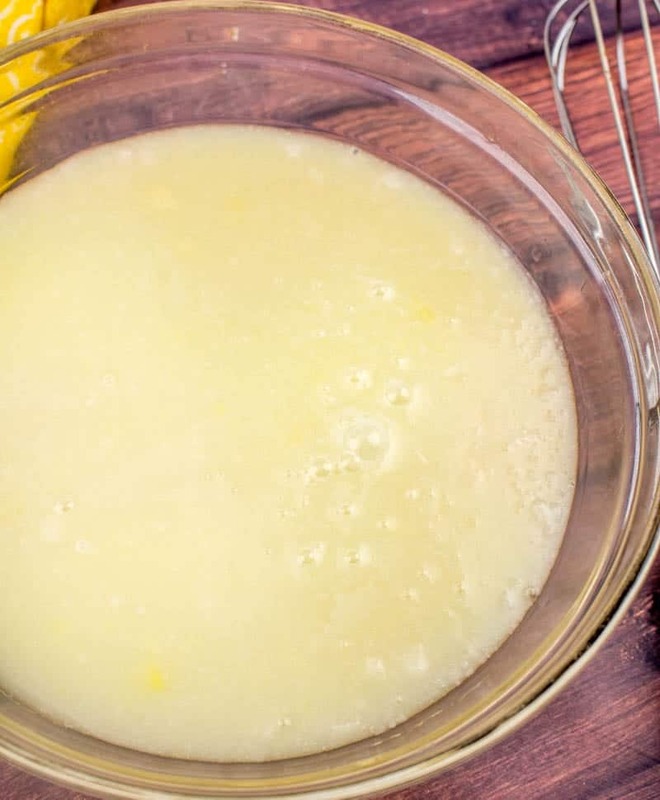 When you open the can of cream of coconut, you will probably see that some of the coconut oil and cream have separated so it's really important that you whisk this mixture so you get it combined and get most of the lumps out. Once cake is done, take it out of the oven. 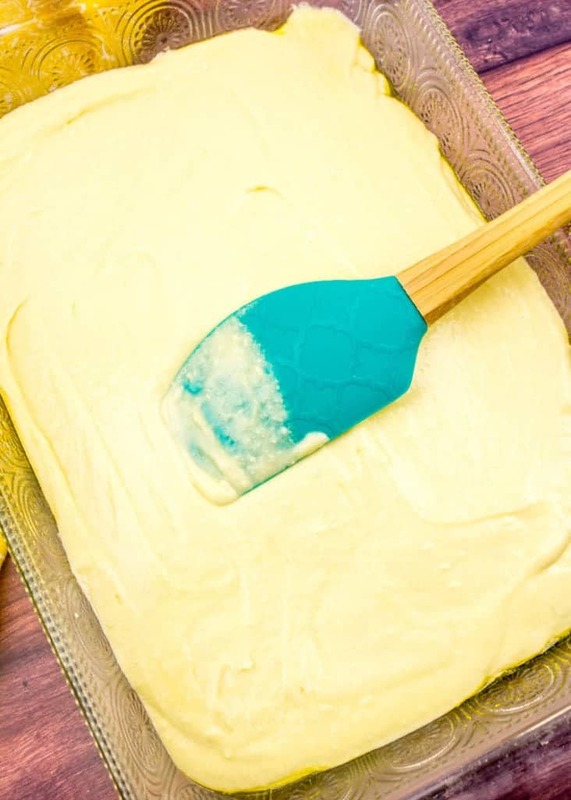 While cake is still warm, begin poking holes in the top using a fork or other similar size utensil. Then pour cream of coconut mixture evenly over cake. It will look pretty saturated. But don't worry the cake is going to soak it all up. 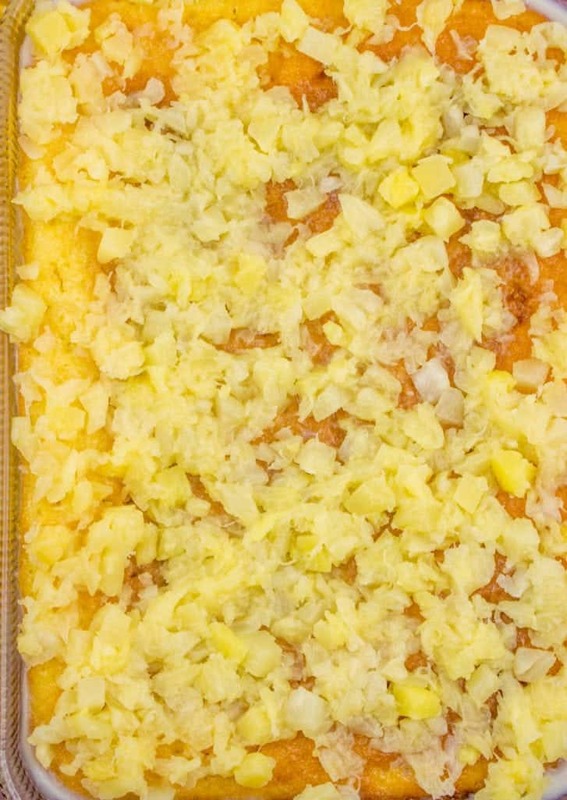 Once cake is completely cooled, top it with crushed pineapple. Then spread Cool Whip on top. 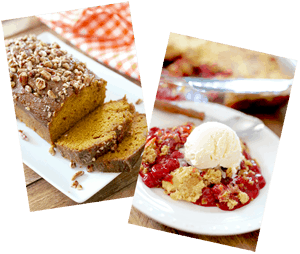 BE SURE TO CHECK OUT THESE OTHER POKE CAKES! 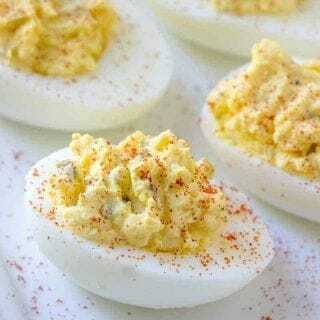 can i use a white cake mix? I think this is better with a white cake mix. That's what I use. 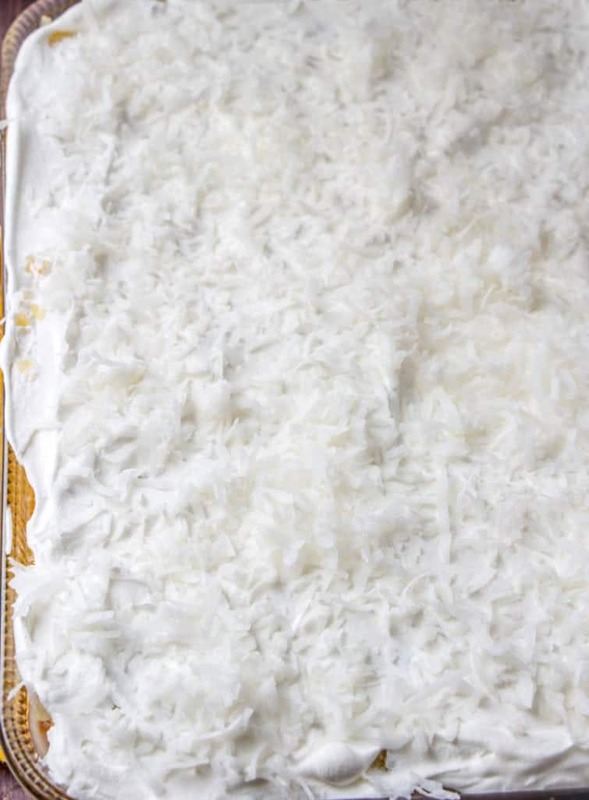 I also use the frozen coconut, sweetened w/a small amount of sugar……has a deeper coconut taste. 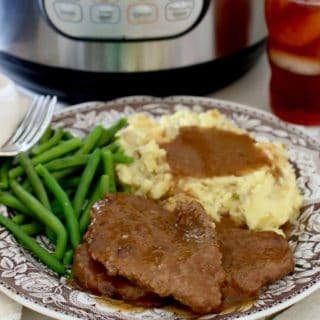 I happened upon this recipe looking for a quick and easy dessert to make tomorrow when I make your crock pot chicken and gravy for dinner. It has been years since I tasted one of these, much less made one. I don't think I have made one since our daughter was born over 17 years ago! Well she will get her first taste soon! That will surely round out a great meal. Hope she enjoys it too! Love that this cake brought back so many wonderful memories. Now you can make some new ones with your kids. Thanks for letting us know they liked it. 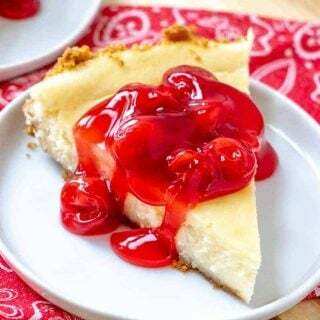 I made this over the weekend and it is really sweet and delicious! My husband also liked it very much! I will make this again the future! ???? I made this cake for Christmas and it was perfect. So good! It was like summer in the wintertime! Wow! This was so, so good. Thank you! Hi Brandie, I have a potluck at work next week and this cake looks divine! I will have to make it the night before though, cuz’ there’s no way I’m getting up at 3am to bake a cake for my coworkers!!. Does this hold up well? 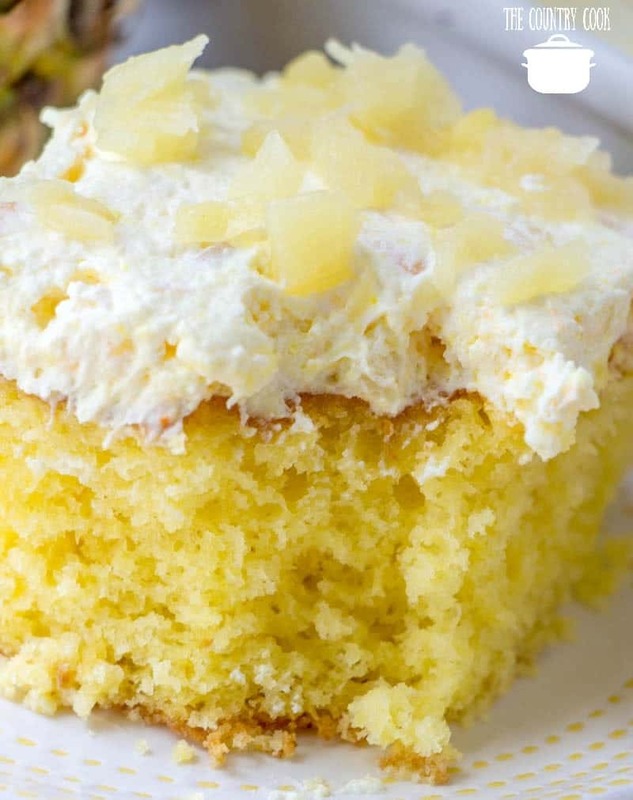 The recipe states to save the pineapple juice for the cake, but it doesn’t state where or when to use it. It’s in the very next sentence, it is used in the cream of coconut mixture. Hi Janine. Honestly, I haven’t tried it. I’m potty. If you give it a try – please let me know how it turns out for you!